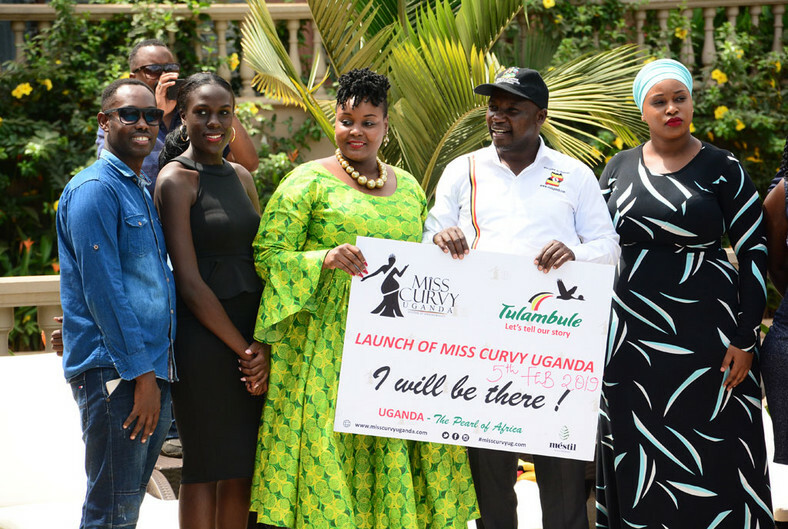 Just 24 hours after ‘the pearl of Africa’ unveiled Miss Curvy Uganda contest positing it as a tourist attraction to the country, the contest may not see the light of the day if a Ugandan woman has her way. 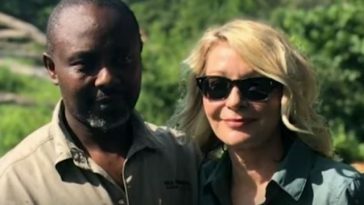 The pearl of Africa is, however, keen to attract more tourists and grow the sector’s revenues by adding curvaceous women as one of Uganda’s attractions. 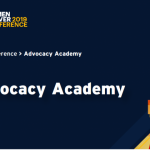 Next article Women Deliver 2019 Conference Advocacy Academy Skill-building Workshop… Here’s How to Apply!